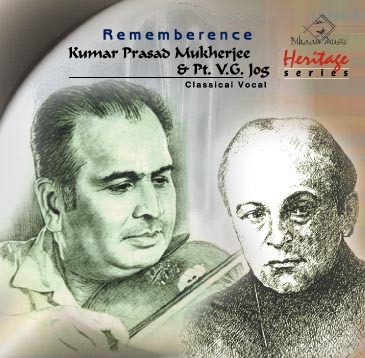 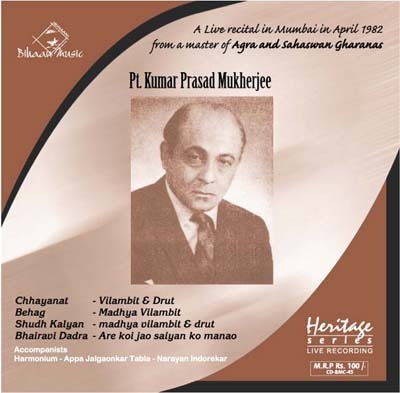 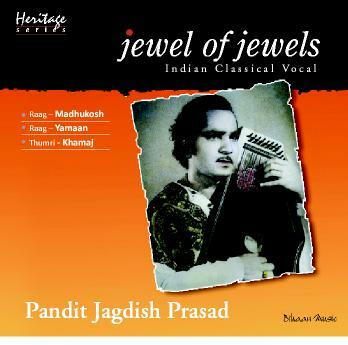 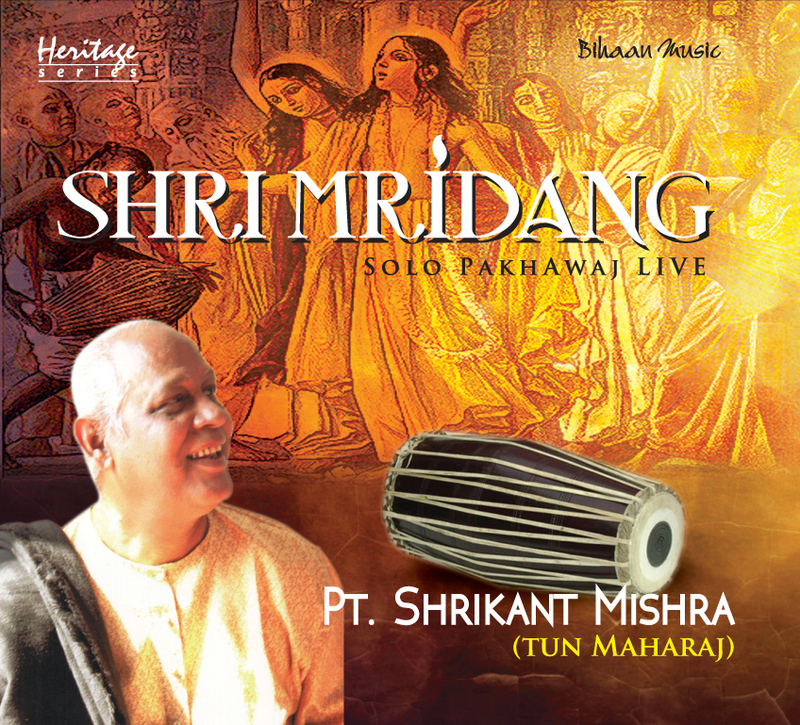 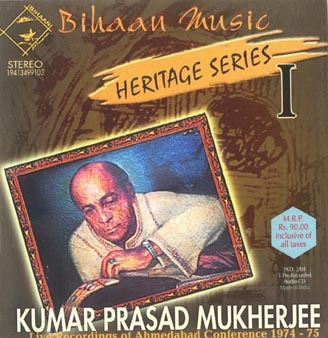 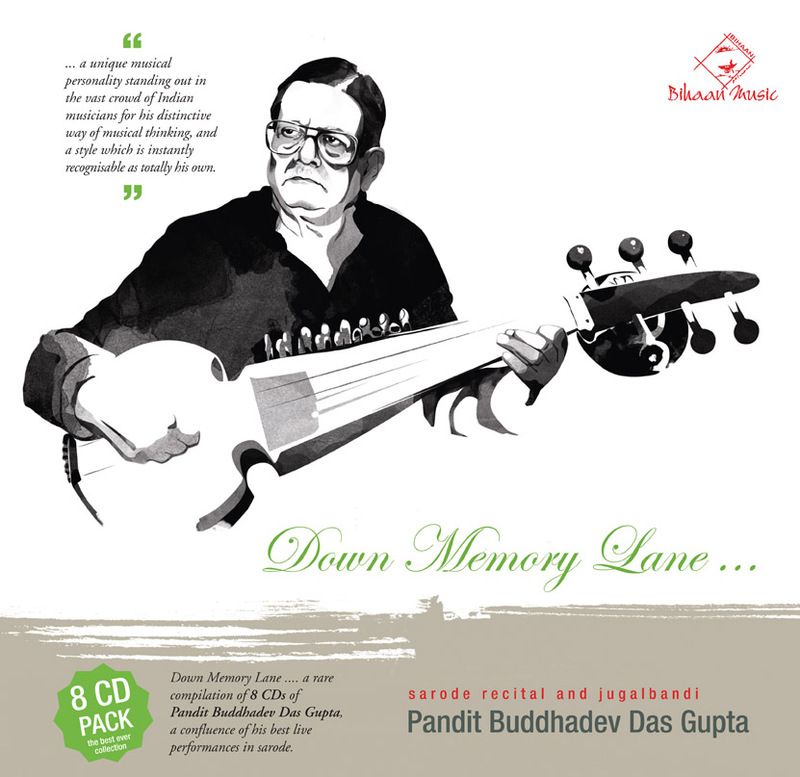 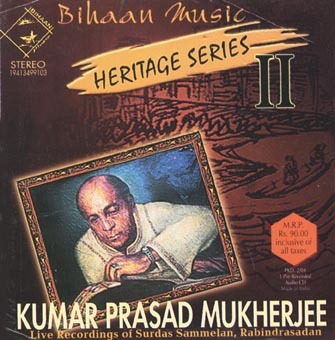 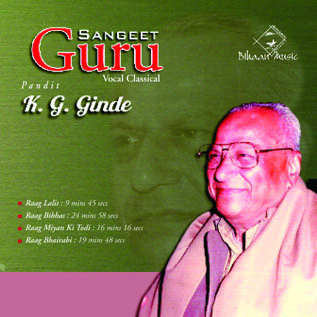 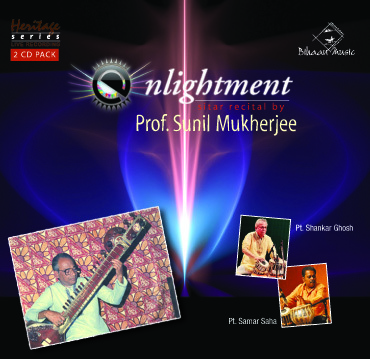 Pandit Vishnu Sewak Mishra, is the inheritor of ‘Prasuddhu-Monohar Gharana’ or ‘Mishra-Gharana’ one of the most celebrated ‘Gharana’s of Indian classical music for more than four hundred years. 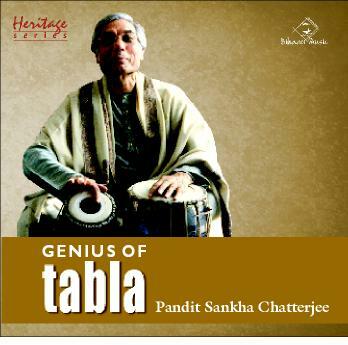 He was born at Chetagang at Varanasi in 1917. 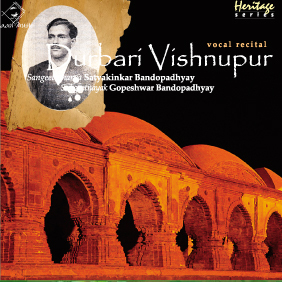 Vishnu Sewak took his initial training from his uncle, Pandit Pasupati Sewak Mishra at the age of five and started his musical career as a child prodigy. 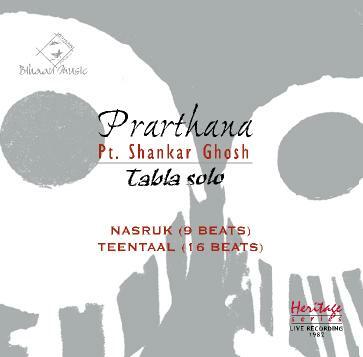 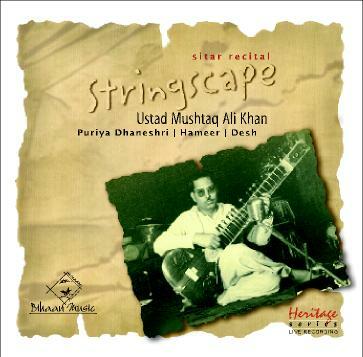 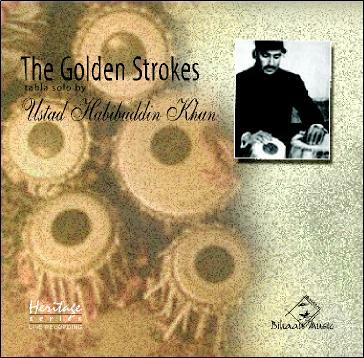 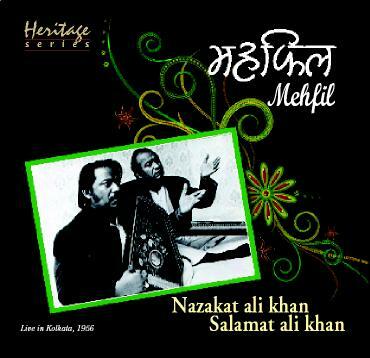 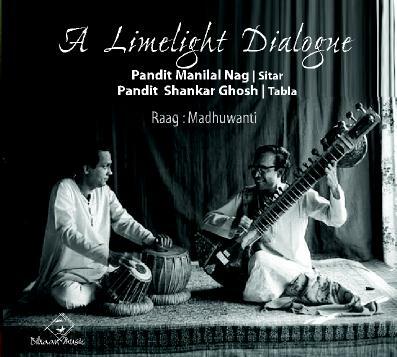 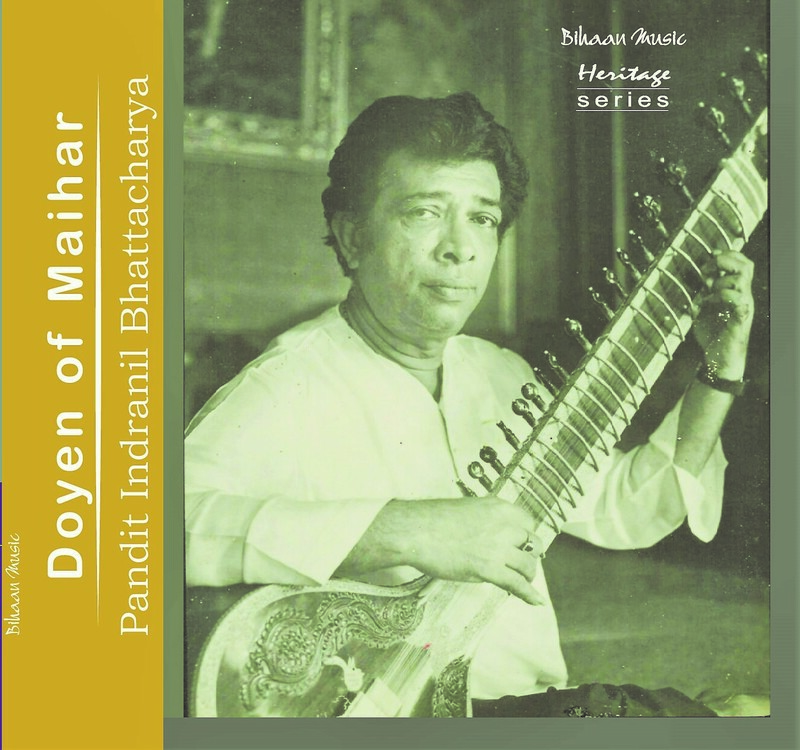 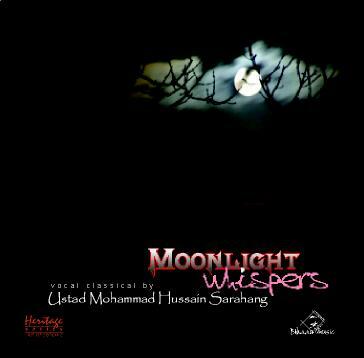 Besides vocal music, he learnt Sitar, Tabla and used to practice 12-14 hours a day. 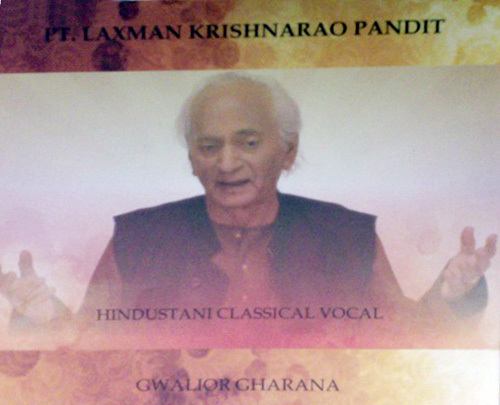 He also received training from his elder brother, namely Pandit Ramkisan Mishra and Pandit Bhabani Sewak Mishra. 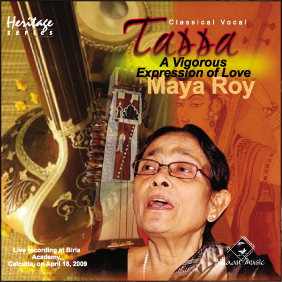 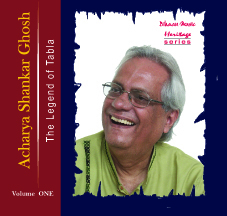 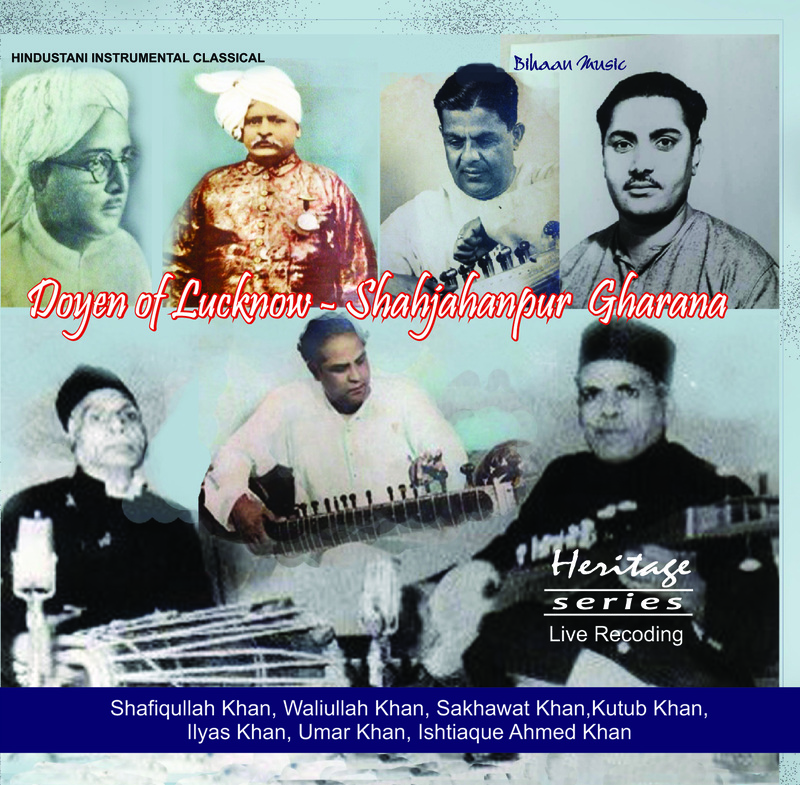 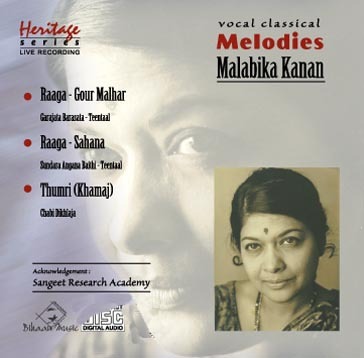 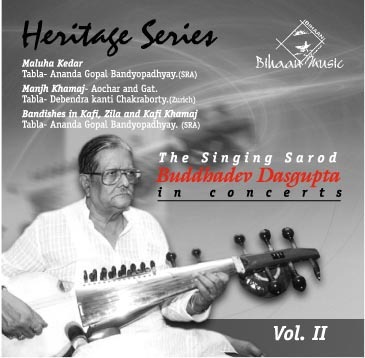 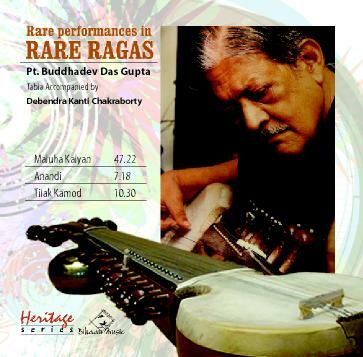 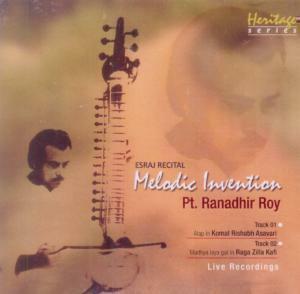 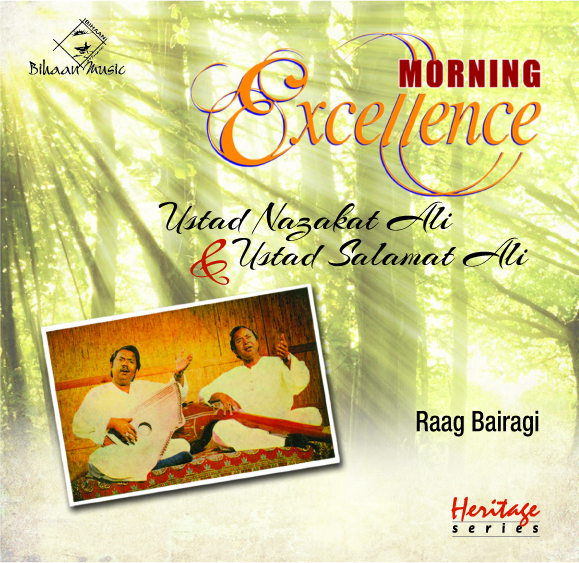 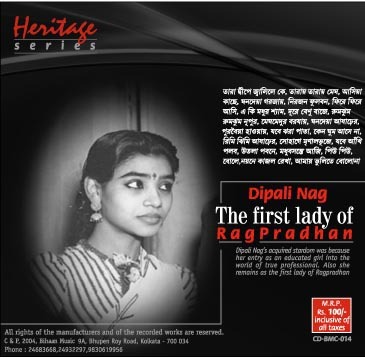 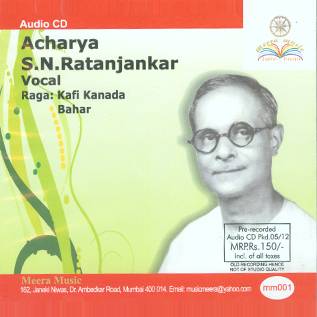 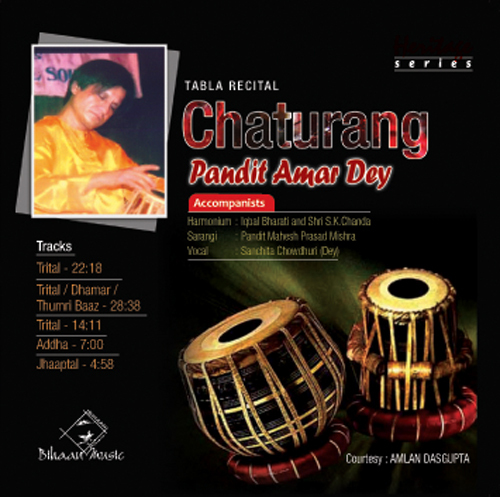 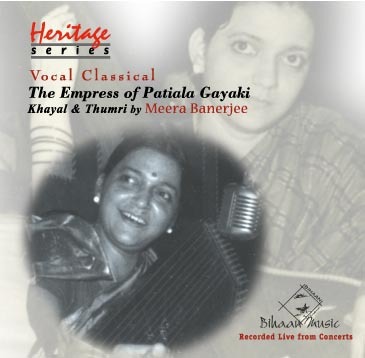 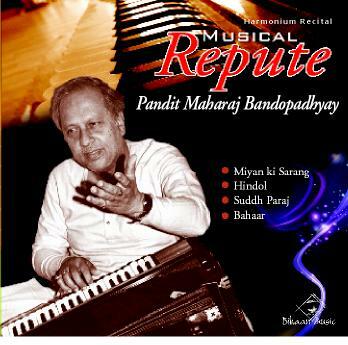 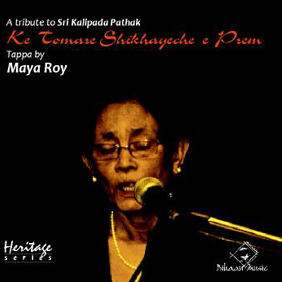 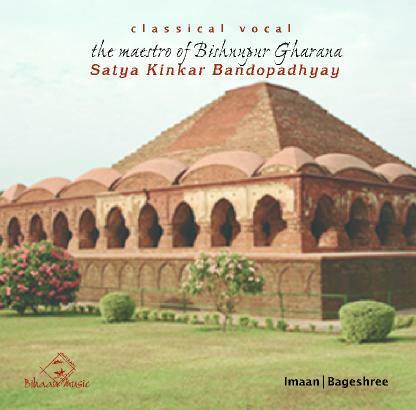 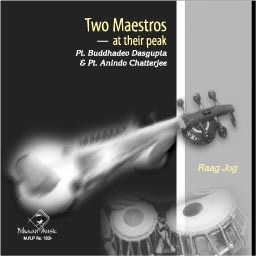 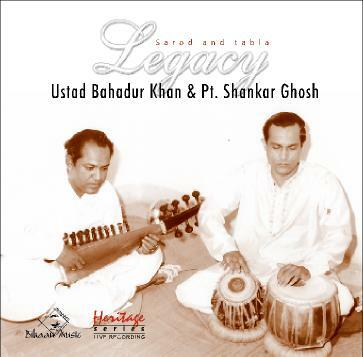 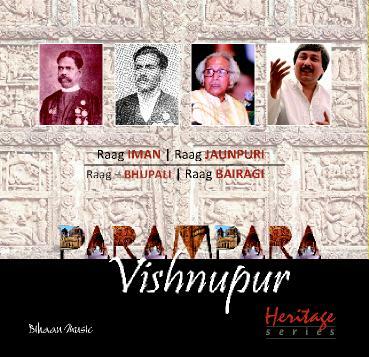 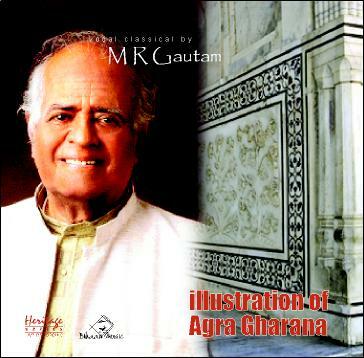 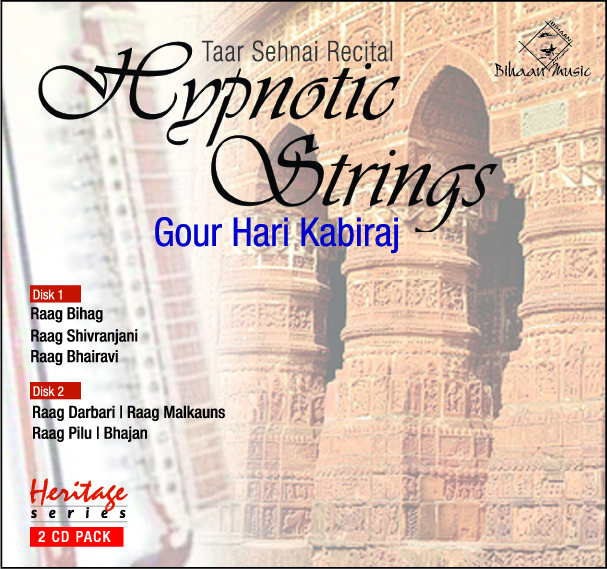 Moreover the legacy of their Mishra Gharana’s Drupad, Dhamar, Kheyal, Tappa, Tarana, Tribat, Chaturanga, Saptaranga etc. 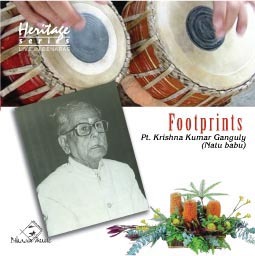 style, he received the training in Tumri, Dadra, Hori, Chaiti, Karji and Bhajan etc. 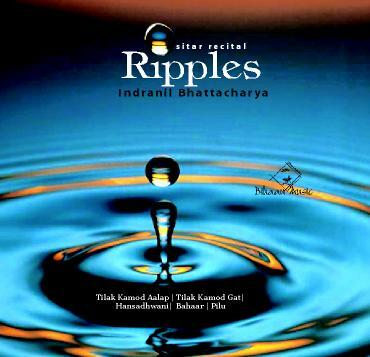 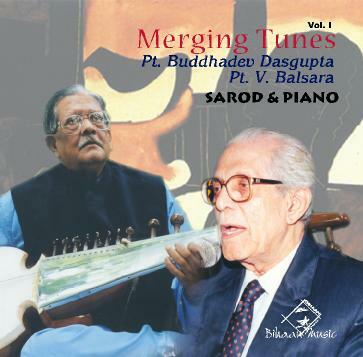 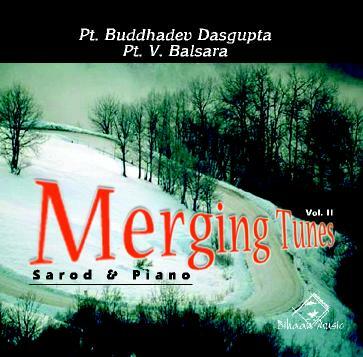 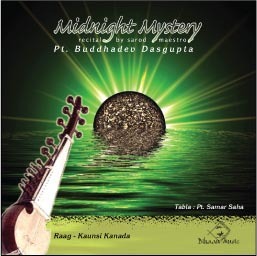 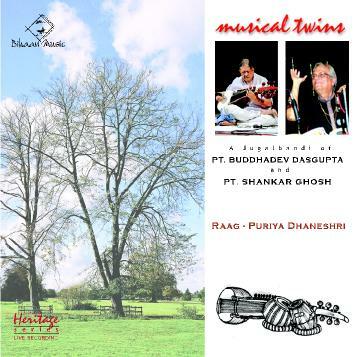 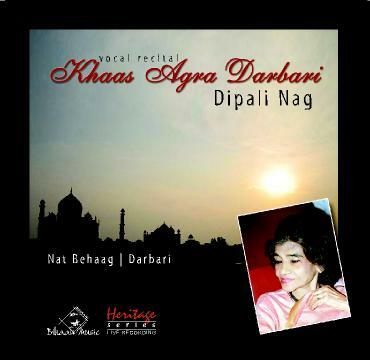 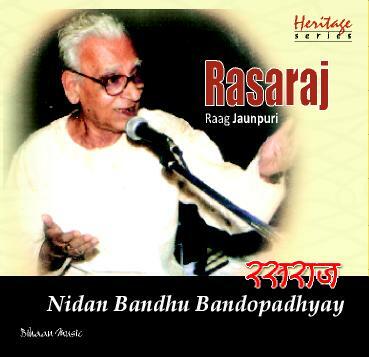 from Bade Ramdasji & Badriprasad Mishra of Benaras, doyens of music-world. 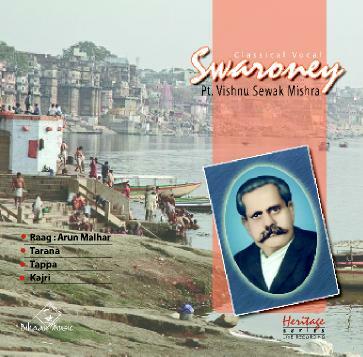 Thereafter Vishnu Sewak participated in numerous Music Conferences, mainly at Allahabad, Lucknow, Agra, Faizabad, Bombay, Delhi, Patiala, Mathura & Brindaban with great success and received many awards & certificates to his credit. 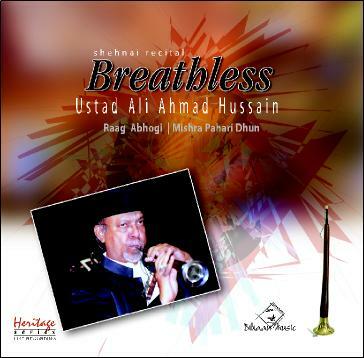 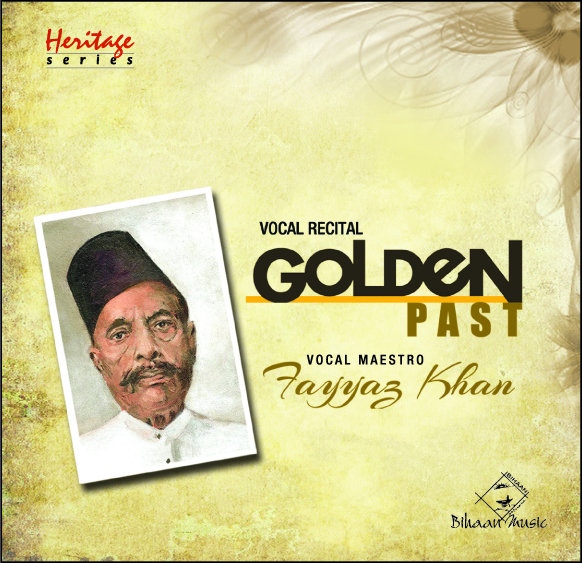 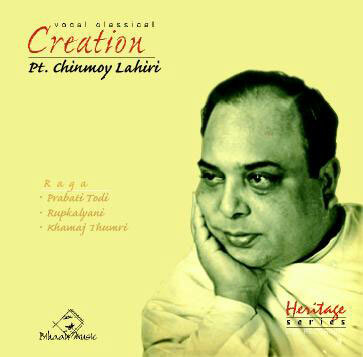 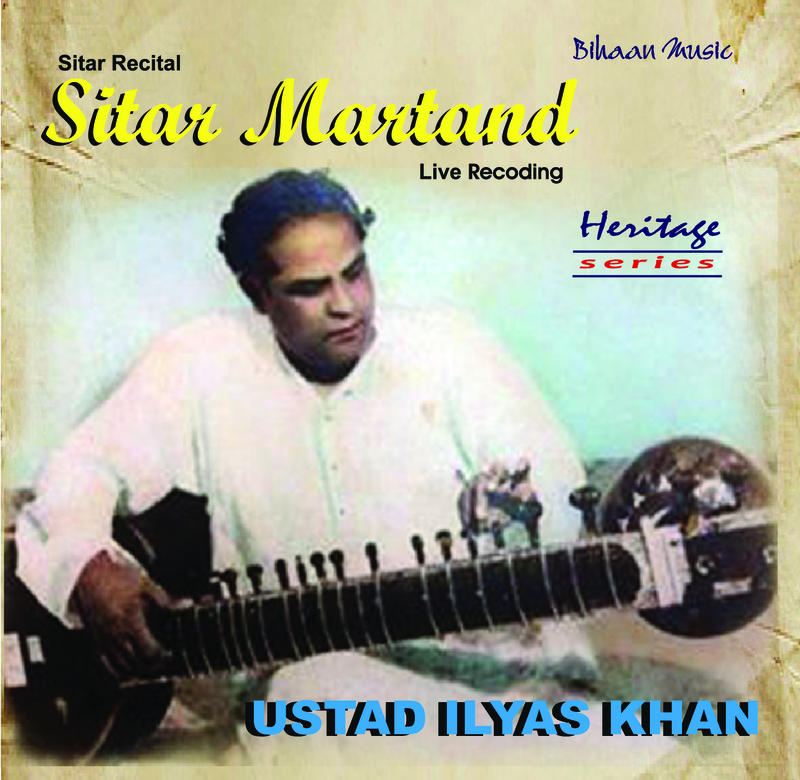 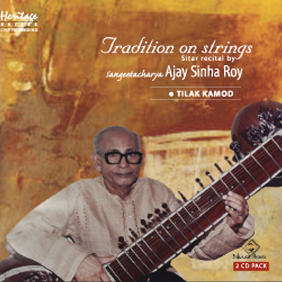 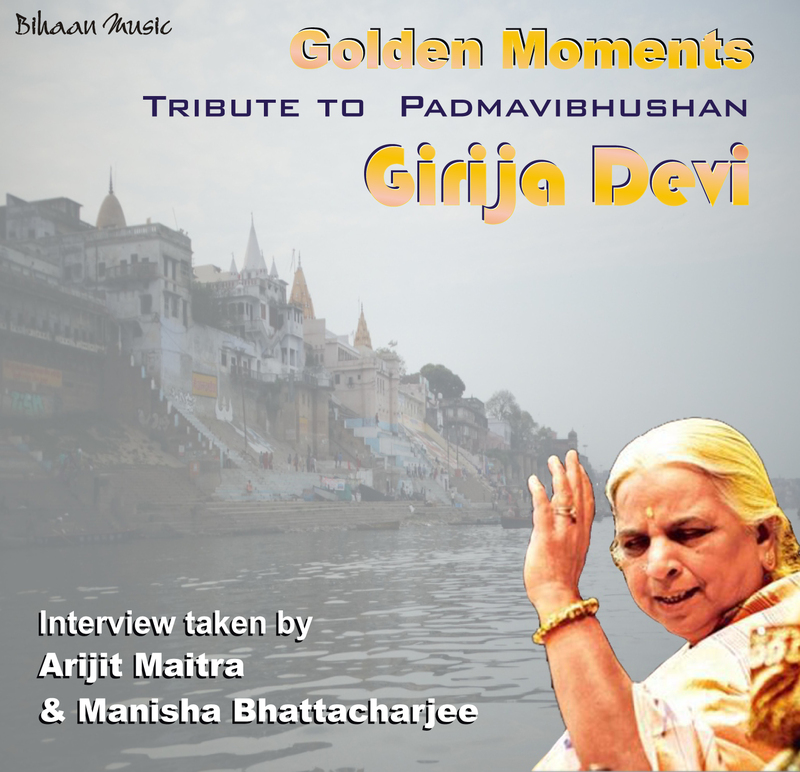 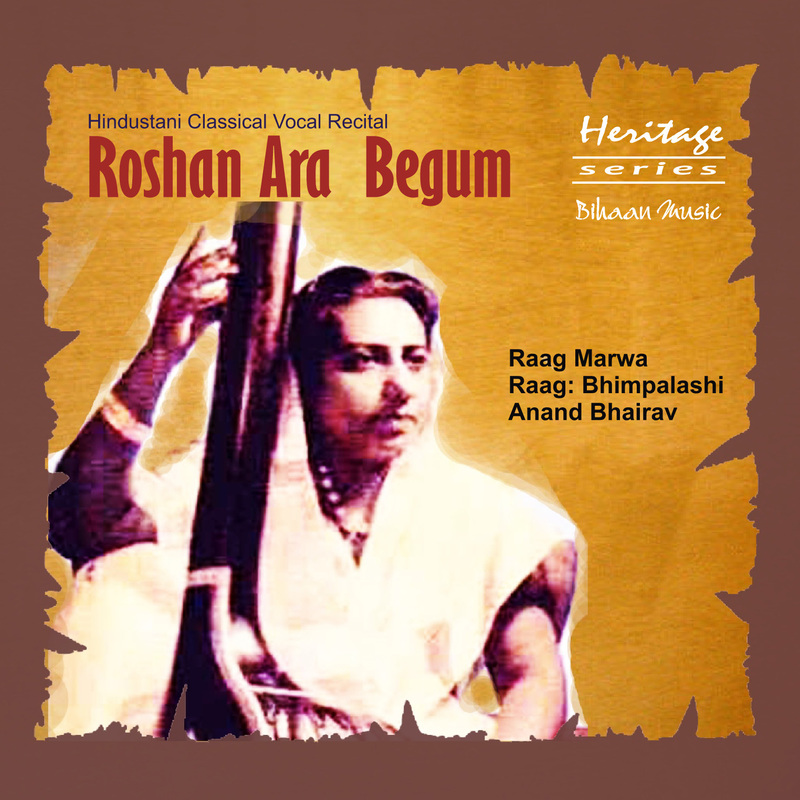 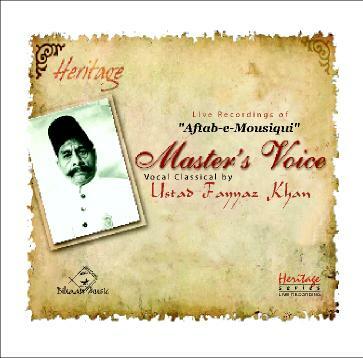 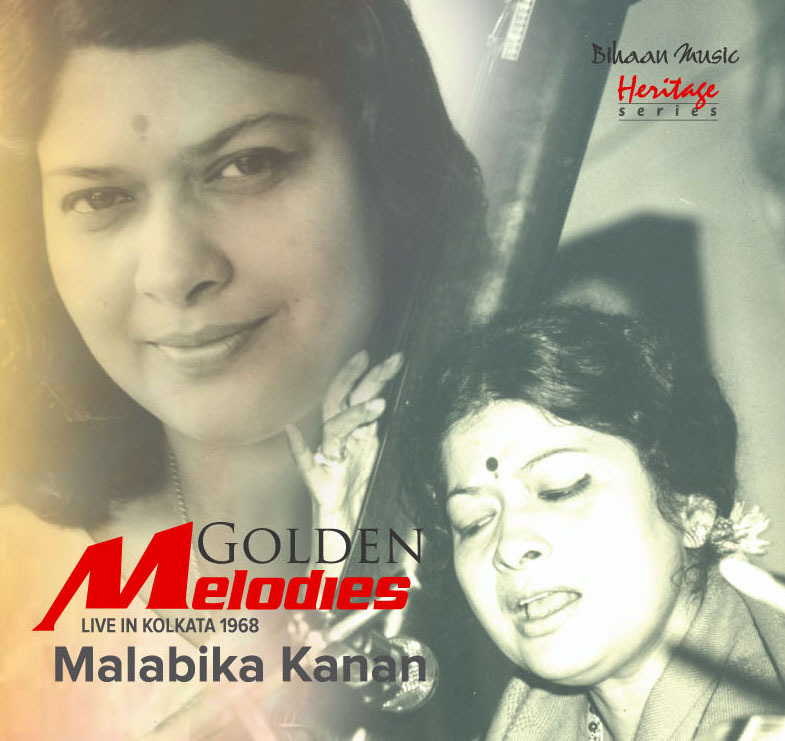 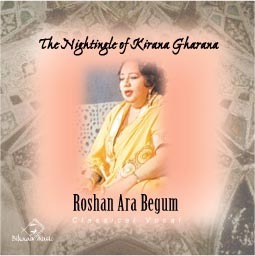 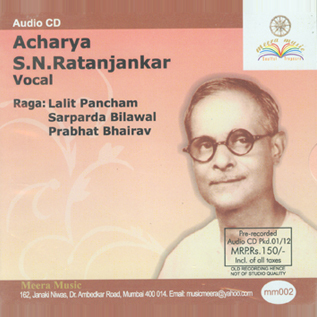 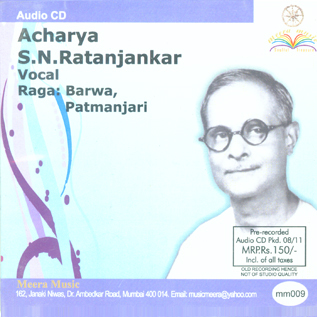 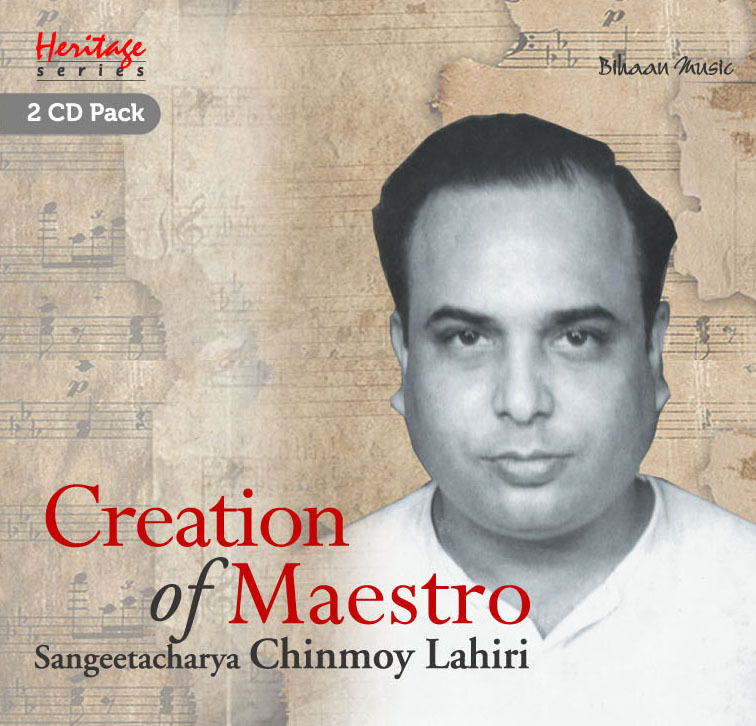 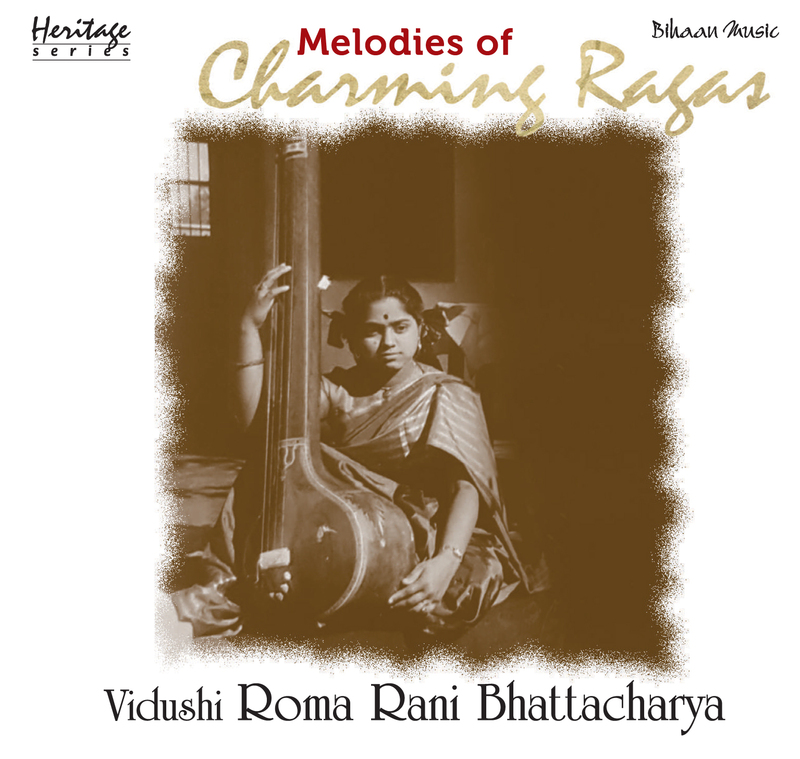 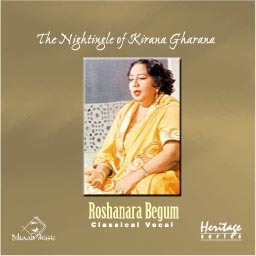 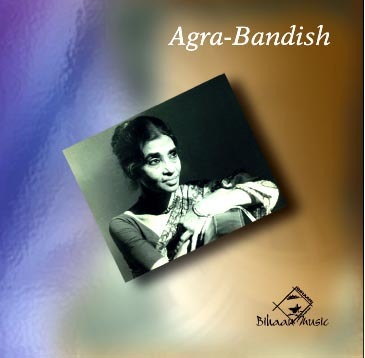 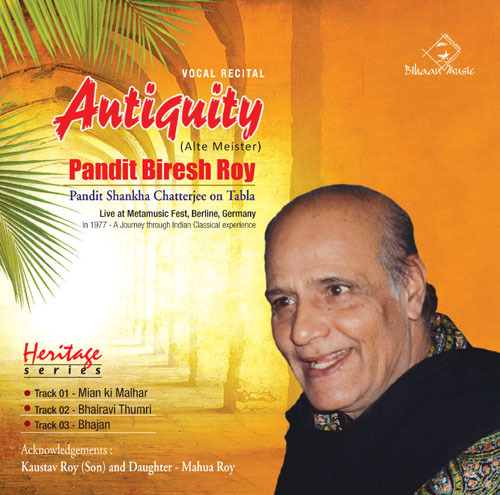 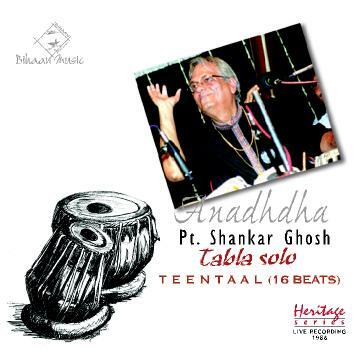 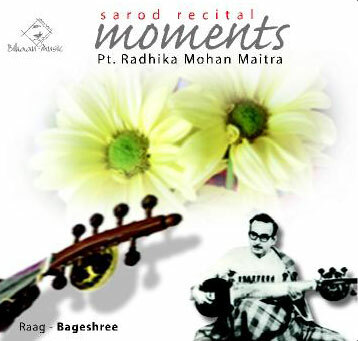 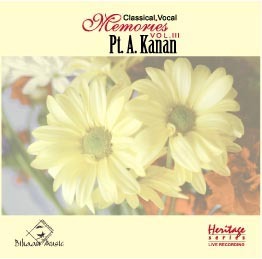 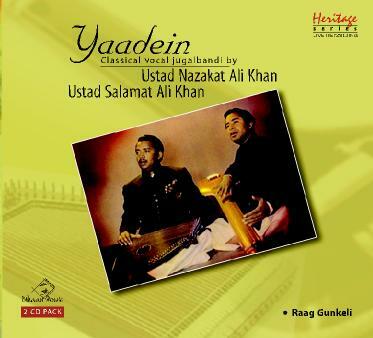 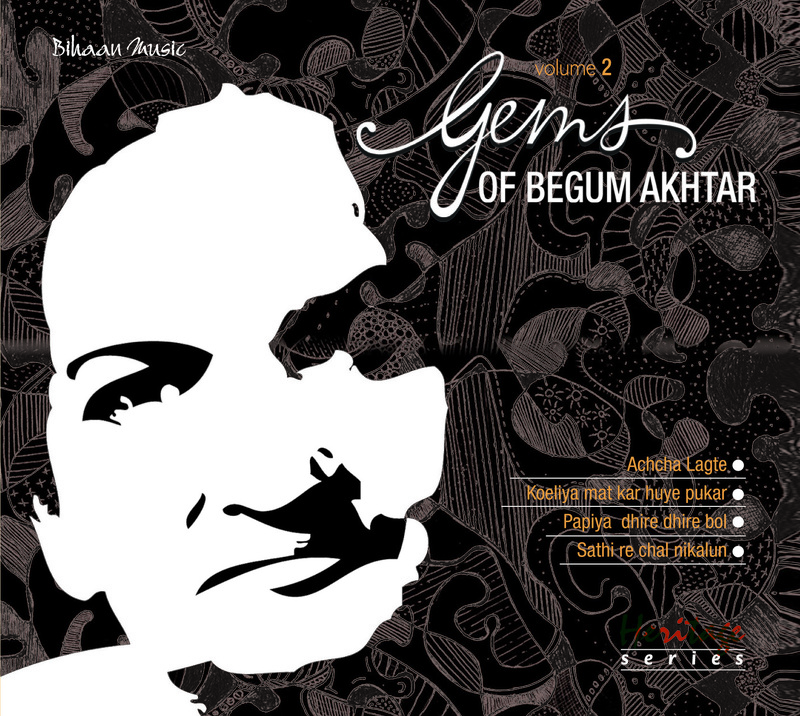 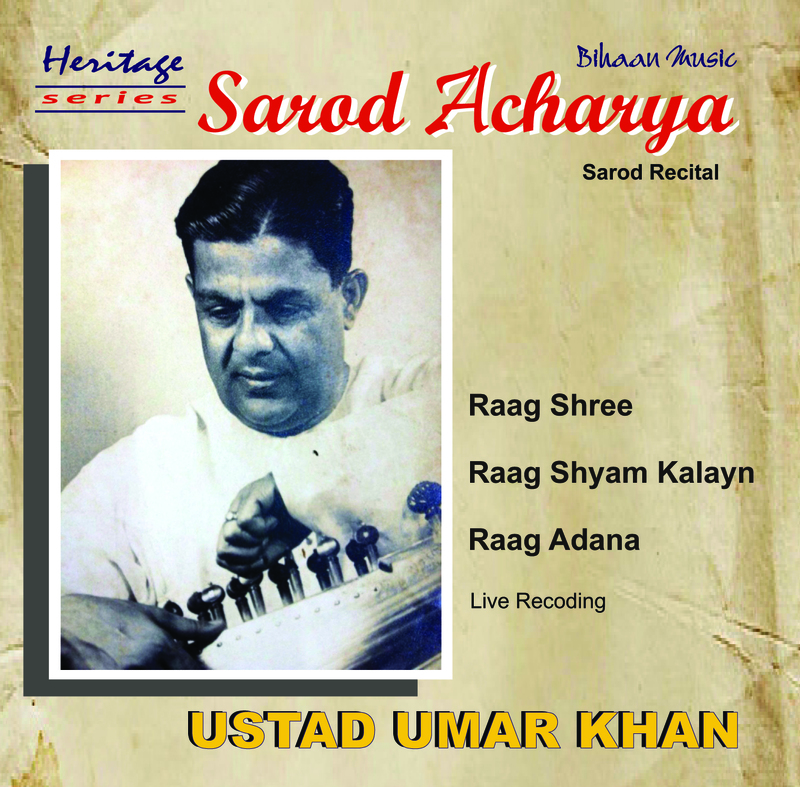 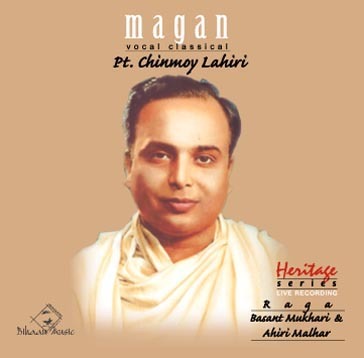 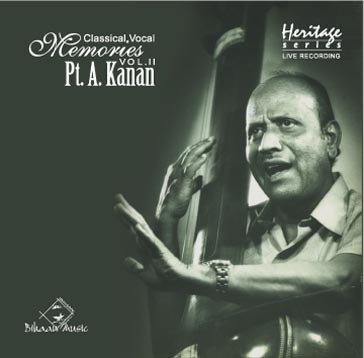 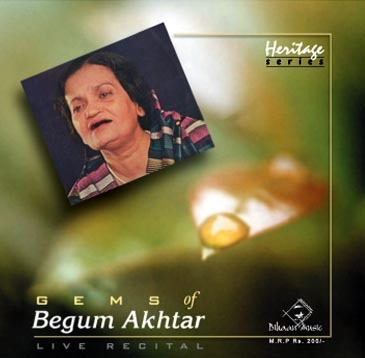 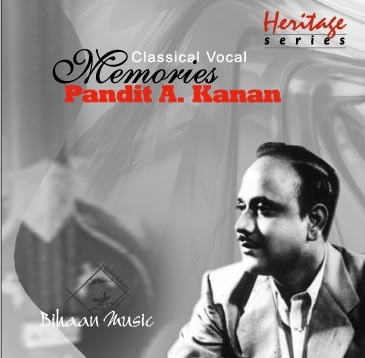 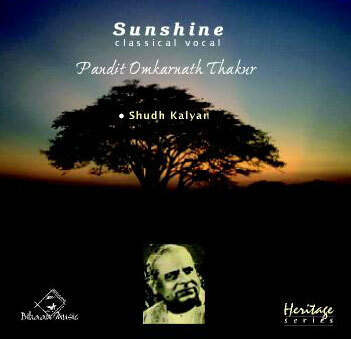 At the age of eighteen, he was selected as one of the judges in All India Music Competition in 1935. 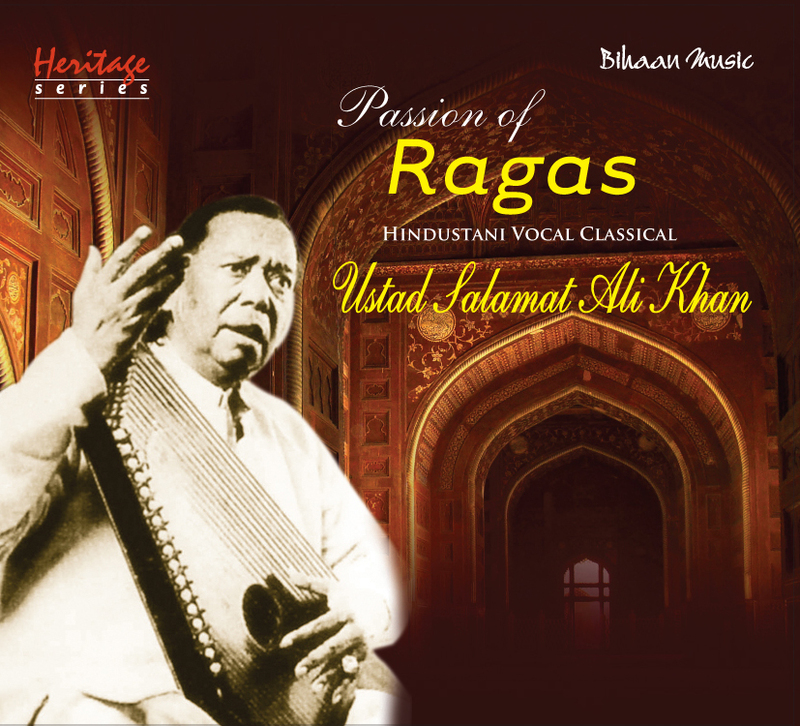 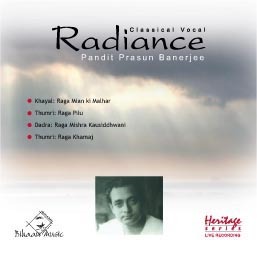 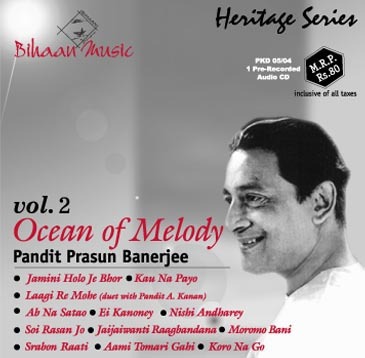 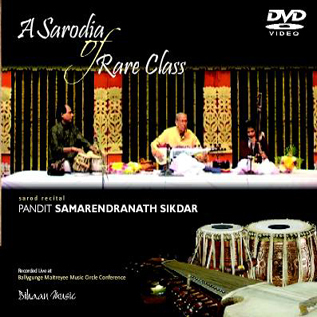 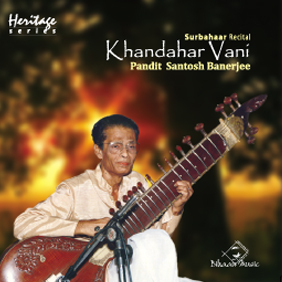 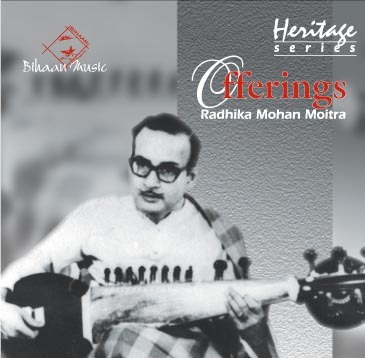 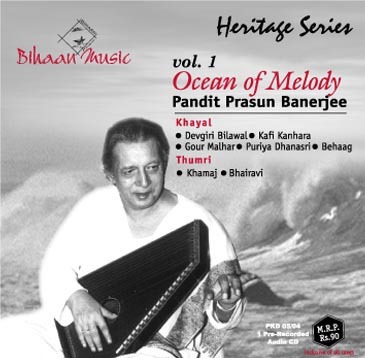 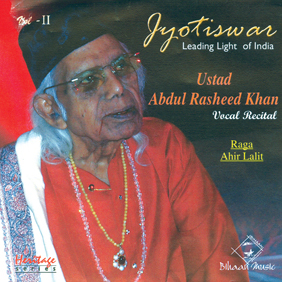 Among his accompanists, some great are Kanthe Maharaj, Anokhelal, Samta Prasad, Nanku Maharaj, Ustad Keramatulla Khan and Pandit Ramji Mishra. 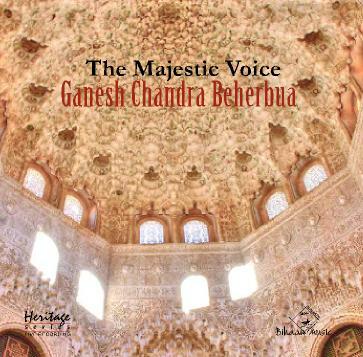 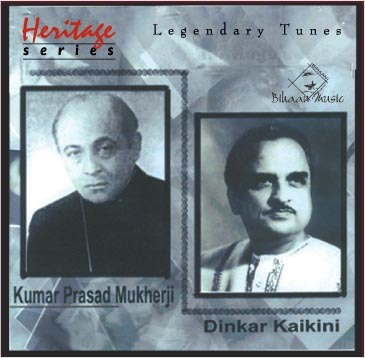 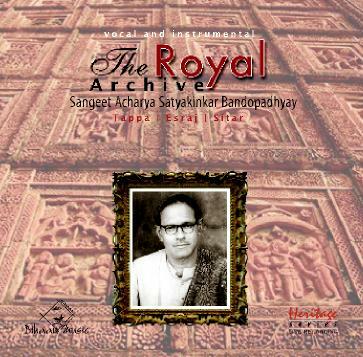 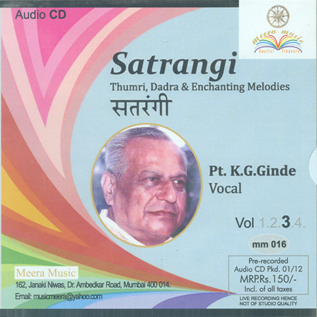 Vishnu Sewak’s ‘Long Range Voice’ was highly appreciated by the then music maestros of India. 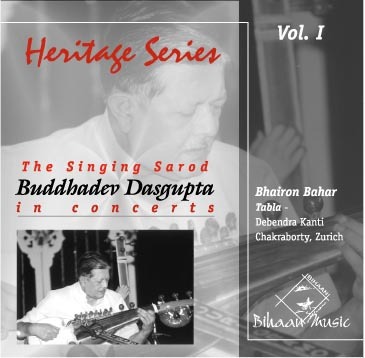 He received certificates and prizes from the hands of Pandit Jawaharlal Nehru, Tej Bahadur Sapru and Kailashnath Katju. 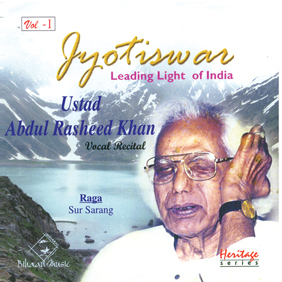 Vishnu Sewak is a rare combination of ‘Vidya’ and ‘Kala’, i.e, a brilliant vocal and instrumental artiste and also a teacher of very high order. 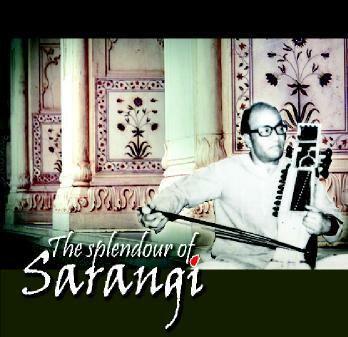 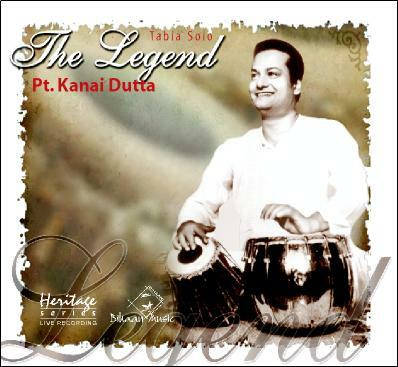 He was a superb artiste in ‘Tarana’, specially in ‘Drut’ section.